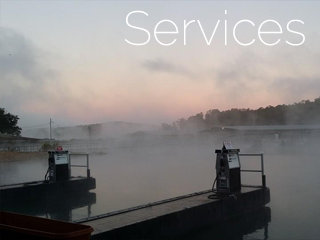 Cranfield Marina on Norfork Lake | Our goal is to provide GREAT customer service! At Cranfield Marina, our goal is to provide GREAT customer service! How? We don’t rent boats! This frees up our time and parking for slip renters. At Cranfield Marina, you’ll always get the best service from the friendliest staff. Come on out and see us! Another beautiful sunrise at Cranfield Marina! Come and enjoy some of these gorgeous photos in person! 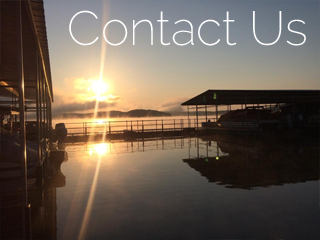 Enjoy our amazing sunsets on Lake Norfork! Come visit us at Cranfield Marina and see us for all your boating needs! At Cranfield Marina we offer many services throughout the year. We are ready to help you with anything that you need. For a complete list of our services, click here. 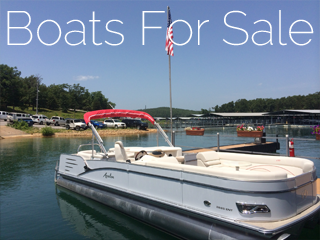 If you’re looking to buy or sale your boat, then check out what we have here at Cranfield Marina. Click here. If you need to contact us please feel to call, email or click here for our online form.